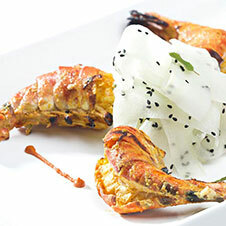 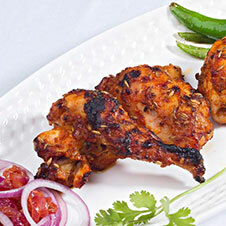 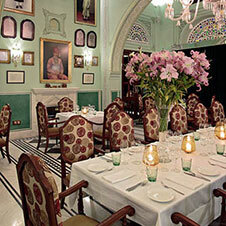 Intimate dining is now also exotic. 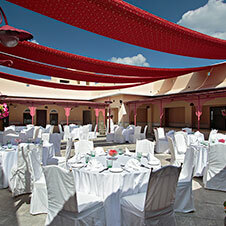 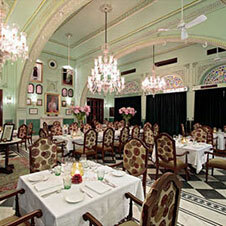 The exquisite former dining hall that serves as a restaurant is bedecked with colourful hand-painted murals. 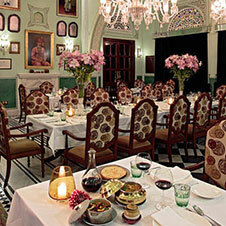 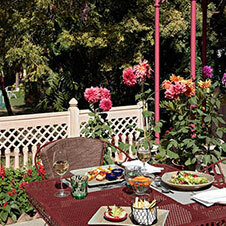 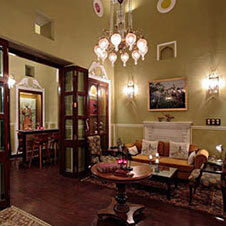 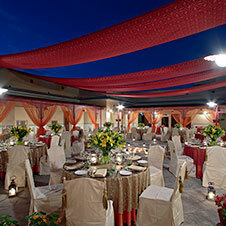 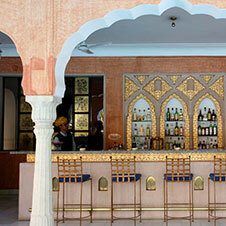 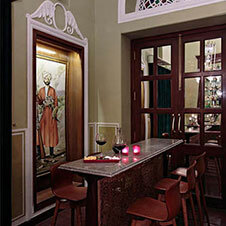 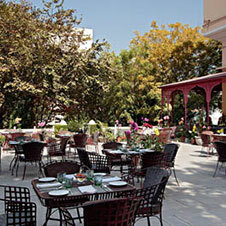 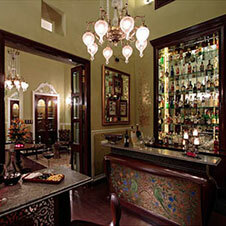 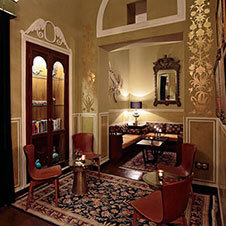 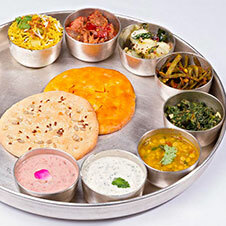 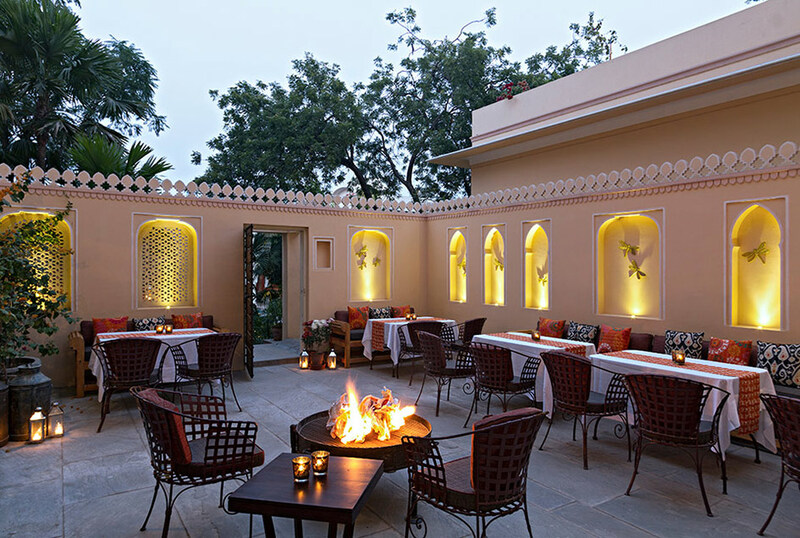 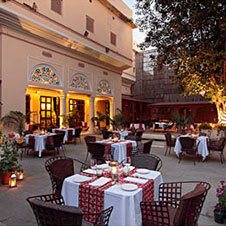 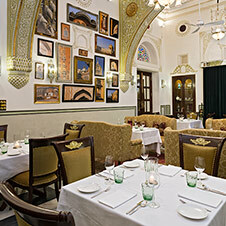 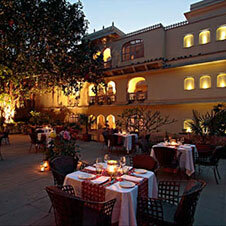 There's a choice between the traditional Rajasthani cuisine and international flavours within these frescoed interiors. 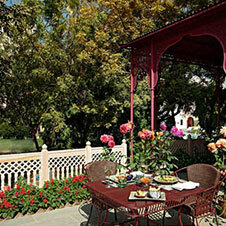 Afternoon tea in the regal veranda lounge is soothing and meditative as you relax and watch the gentle world go by. 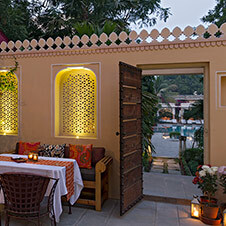 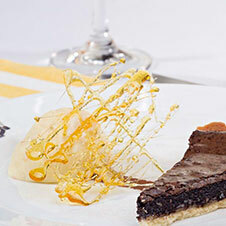 Cocktails or a meal by the grand pool is a luxurious indulgence as you lie back in the comfortable salas or day beds that are strewn with large, regal bolsters.